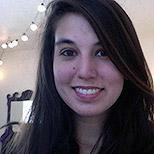 Alexandra Myers is a fiction editor for Issue 22. 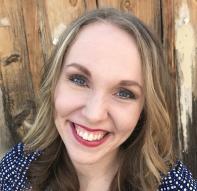 She is a senior at Arizona State University majoring in creative writing, with a minor in film. 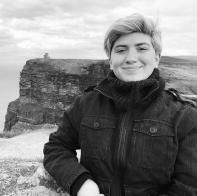 After graduation, she plans to become a volunteer for the Peace Corps and upon return to the states will continue her passion for writing by completing an MFA. Alyssa Lindsey is the poetry editor for Issue 22 and 23. She is a junior at Arizona State University. She is majoring in both creative writing and global health with a pre-health emphasis. After graduation, she plans to attend medical school and go on to work in pediatrics. Amelia Barbee is a blogger for Issue 22 and 23. 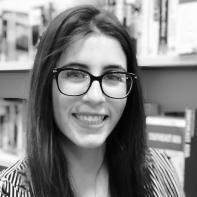 She is a junior at ASU studying creative writing with a minor in film studies at Barret, the Honors College. She hopes to pursue a career in the literary world, and loves writing of all kinds. 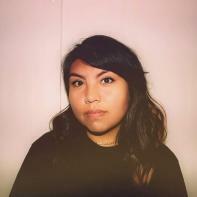 Anahí Herrera is the nonfiction editor for Issue 22. She is a junior majoring in creative writing and minoring in film and media studies. 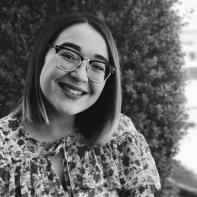 She is also the current fiction editor at Lux Undergraduate Creative Review, a student-run literary magazine funded by Barrett, The Honors College. 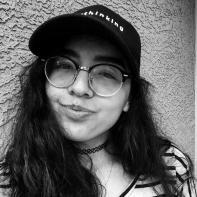 It's Anahí's dream to one day write with the same fervor as Ray Bradbury and to pursue a passionate life of writing, book editing, and prose experimentation with film. 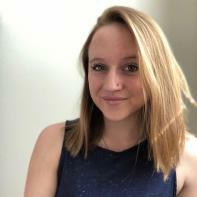 Brynn Kowalski is a social media manager for Issue 23 and fiction editor for Issue 22. She is pursuing her bachelor's in creative writing with a minor in French. Passionate about literature of all types, Brynn is working to become an editor and publish YA novels. 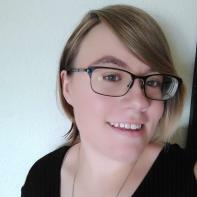 She is currently an active member of several online writing communities and regularly publishes real-time interactive narratives on her media platform. 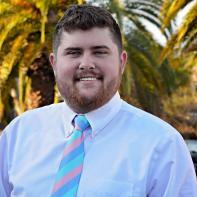 Chad Bramlett is the content coordinator for Issue 22. 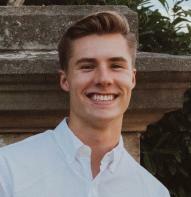 He is a senior at Barrett, the Honors College at Arizona State University and will graduate in May 2019. He majors in both public relations and English literature. 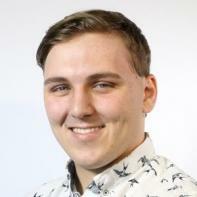 He currently works as the communications editor for ASU Media Relations and Strategic Communications and has interned for public relations agencies, hybrid publishers, and literary journals in the past. After graduating, he will pursue a career in publicity and publishing. 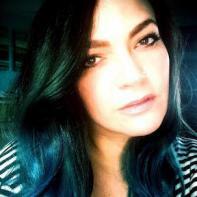 Emily Gadberry is the Authors Talk blogger for Issue 22. 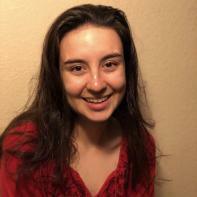 She is a junior in Barrett, the Honors College at Arizona State University, and is majoring in creative writing with a minor in history. After graduation, she plans to pursue a career in literary editing and publishing. Gianna Sparti is a social media manager for Issue 22. 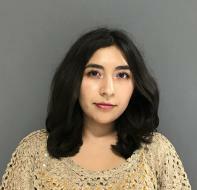 She is currently a senior at Arizona State University and will be graduating in the fall of 2019 with a bachelor's in both psychology and English literature. Also, she is currently learning Korean with the hopes of teaching English abroad in South Korea after graduation. Griffin Sandidge is one of the interview editors for Issue 22. He is a senior at Arizona State University majoring in English writing, rhetoric, and literacies, with a minor in film and media production. Following graduation, he plans on working for larger publications as well as creating multiple original film content series. Michael Tavernier is the social media manager for Issue 22 and 23. He is an English (creative writing) student at Arizona State University. Having held positions in marketing, sales, and customer service, Michael understands the concepts behind teamwork, creative thinking, and developing business relationships. He emulates hard work, promptness, drive, and dedication in all his work. Now venturing into digital media promoting as one of social media managers, he applies creativity, analysis, and popular trends to guide the pages toward audience growth. 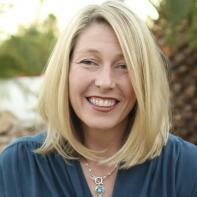 Renee Rule is the lead interview editor for Issue 22. She is a junior at Barrett, the Honors College at Arizona State University. 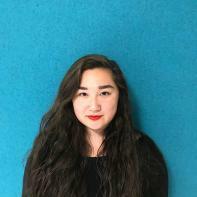 She is majoring in English linguistics and music performance and minoring in business. After graduation, she plans to go into music business and to teach private flute lessons. Roshni Lad is a senior at ASU studying English literature and minoring in business. She hopes to someday be an acquisitions editor for a publishing company. She's from the suburbs of Los Angeles. She loves reading and listening to music, preferably at the same time. She loves reading YA literature. 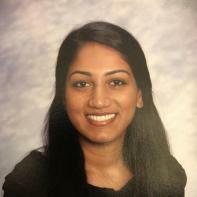 Shalanndra Benally is the art editor for Issue 22 and Issue 23. She is currently in her first semester of her senior year at Arizona State University studying digital culture with a concentration in design. She currently also holds a full time photographer position with The State Press. Before graduating she hopes to have at least a handful of installations and creative works exhibited.